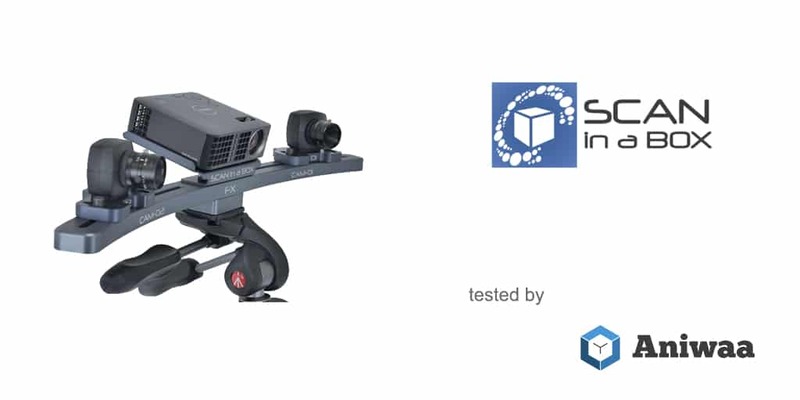 The Open Technologies SIAB-FX (Scan in a Box - FX) is a professional desktop 3D scanner. We had the chance to try it out! 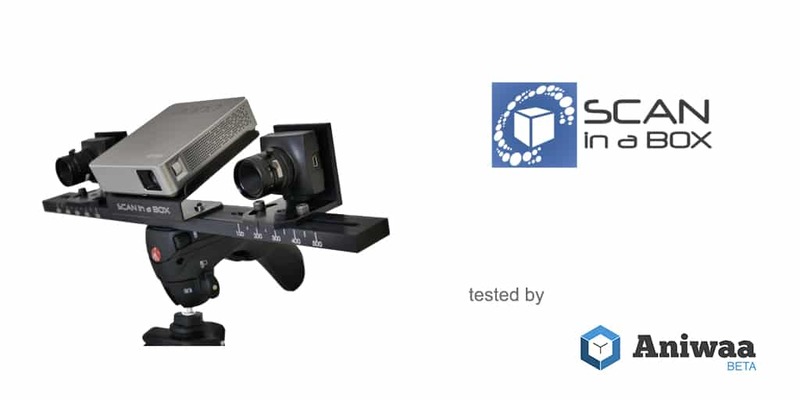 See our hands-on SIAB-FX review. 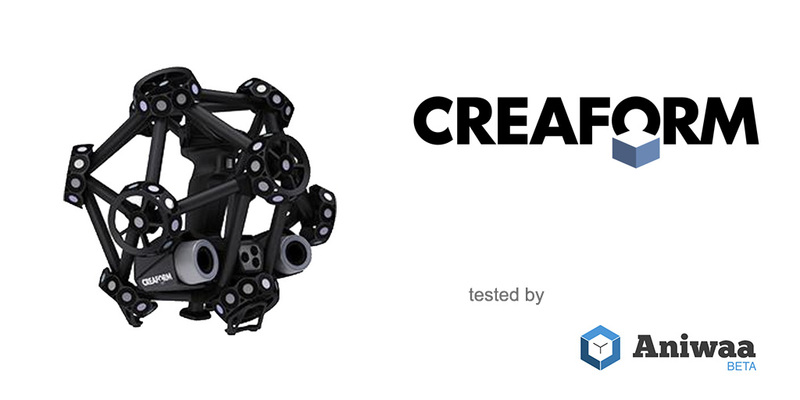 The Open Technologies Scan In a Box is a desktop 3D printer geared towards professional users. Find out more in our comprehensive review of the SIAB. 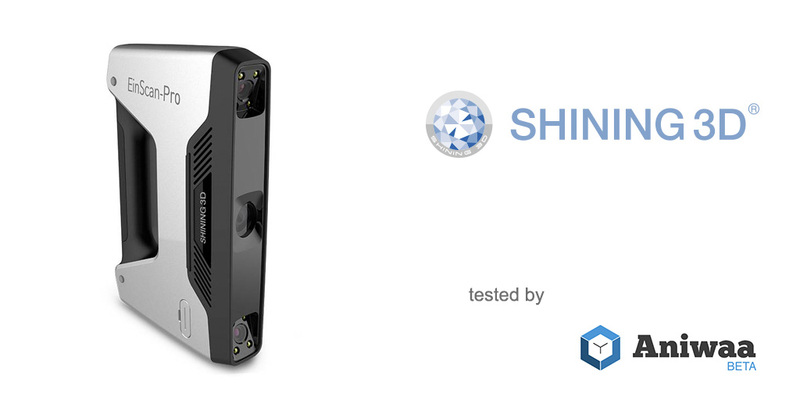 The RangeVision Spectrum is a professional desktop 3D scanner by Russian manufacturer RangeVision. 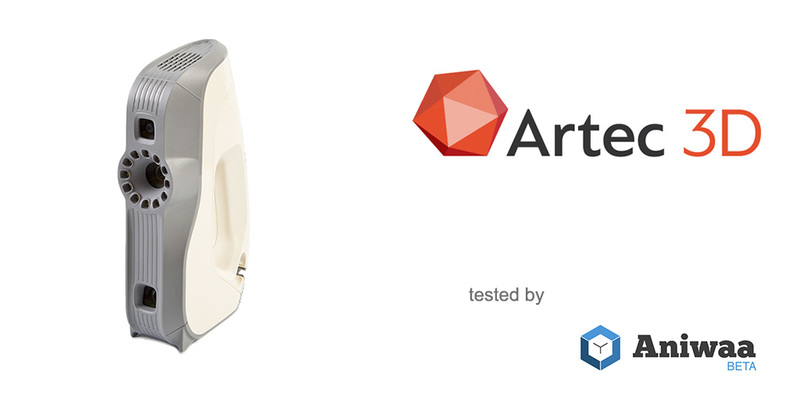 Read our hands-on review to find out more about this RangeVision 3D scanner. 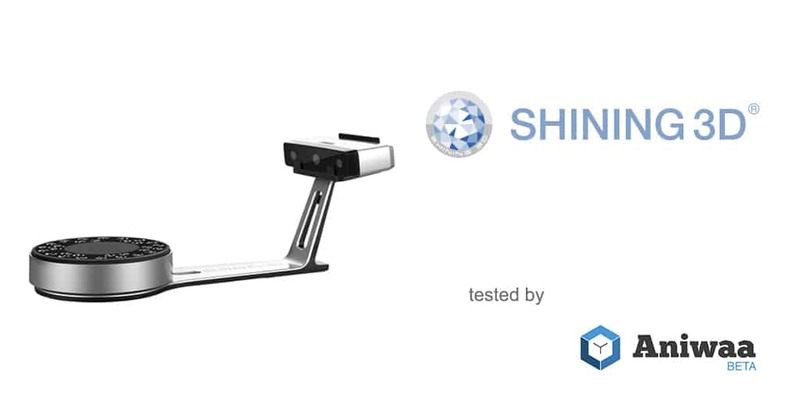 The Shining 3D EinScan-SP is an affordable yet powerful desktop 3D scanner. 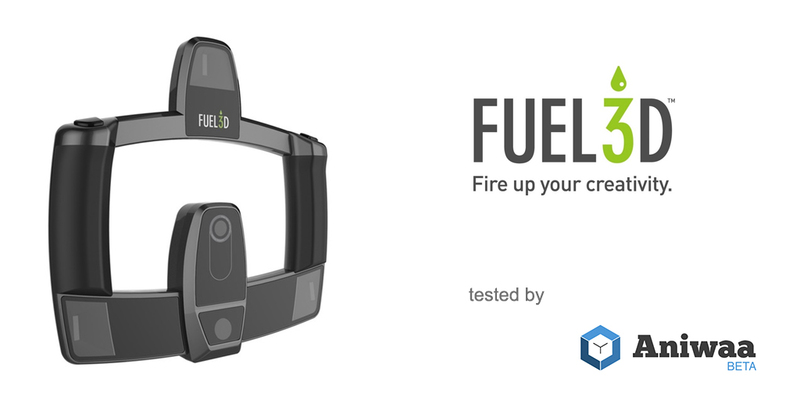 Read our in-depth review for more details about our experience and tests. 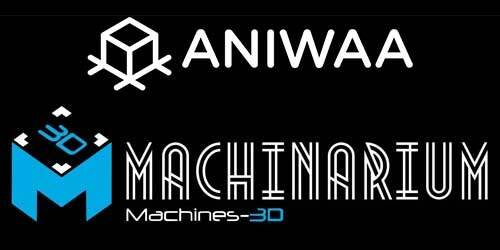 We were at Tokyo Big Sight event two weeks ago and we got the opportunity to test and try the new Shining 3D EinScan-Pro. Our feedback in one word: amazing. 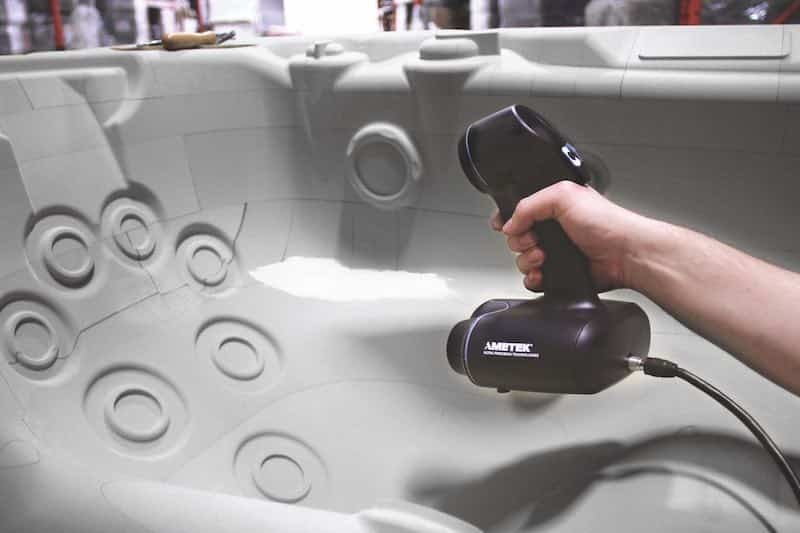 The user experience of the Creaform MetraSCAN 750 was really excellent, with a fast and efficient software, and an ergonomic sensor. 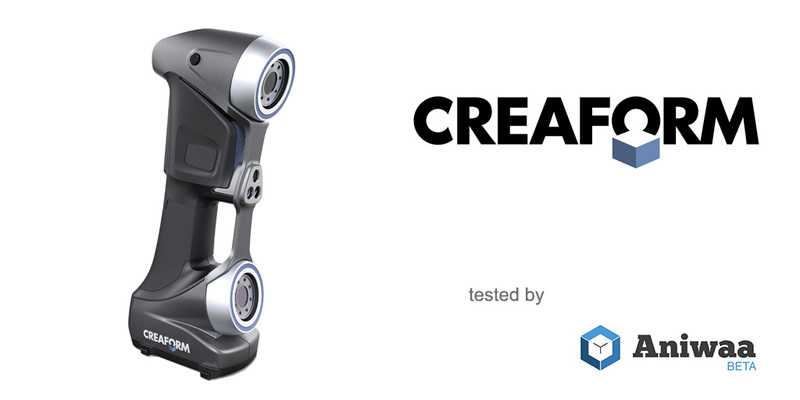 The Creaform Go!SCAN 50 is a quick and accurate portable 3D scanner. It can use targets for an increased performance. Discover our review. 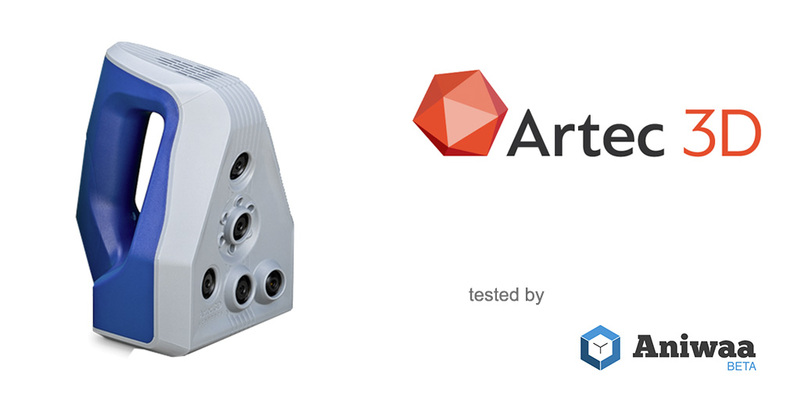 The Artec Eva has the ability to produce detailed 3D scans of almost all types of objects. We praise its intuitive user experience and efficient software. 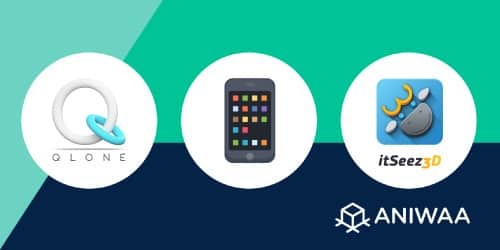 We have listed in the article below the five best (and free!) mobile apps for 3D scanning. 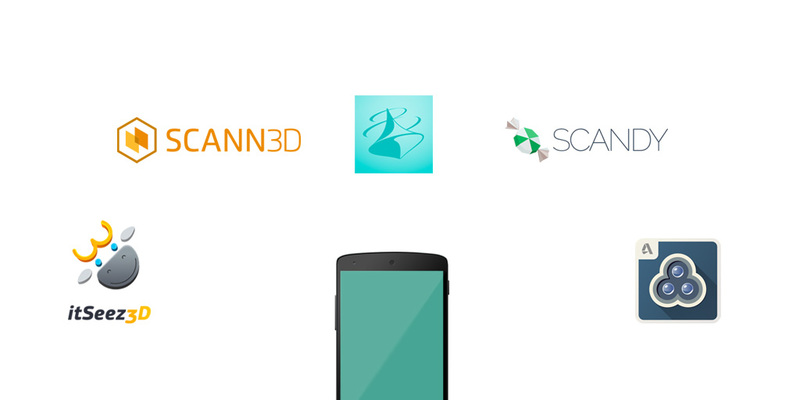 Read our 123D Catch itSeez3D, Trnio, Scann3D and Scandy findings. 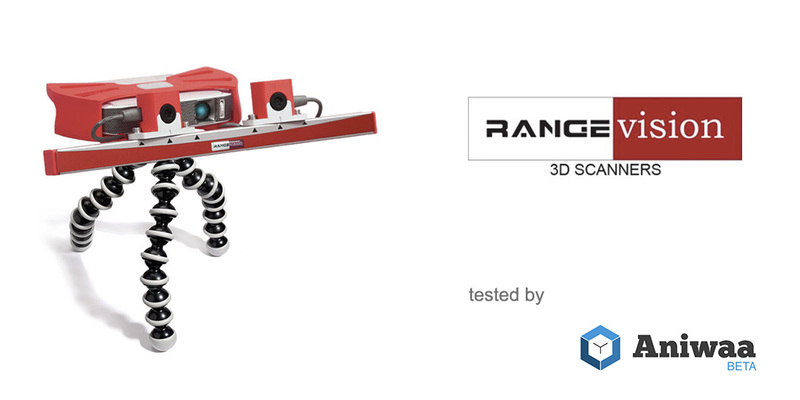 RangeVision Smart 3D scanner extensive test. 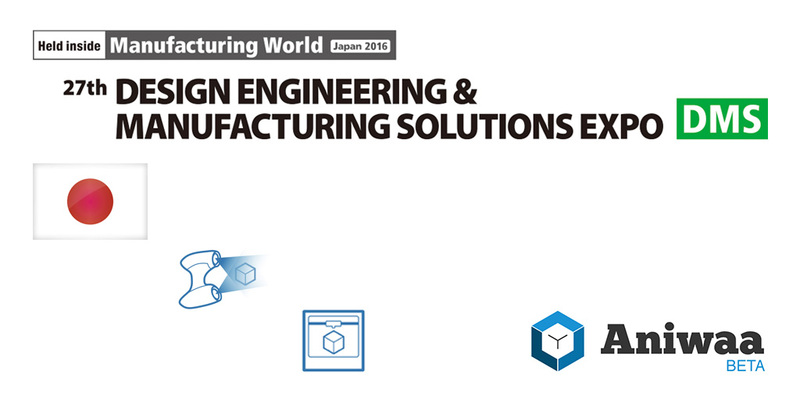 We carry hands-on tests of 3D printers, 3D scanners and 3D filaments in our lab in Tokyo. 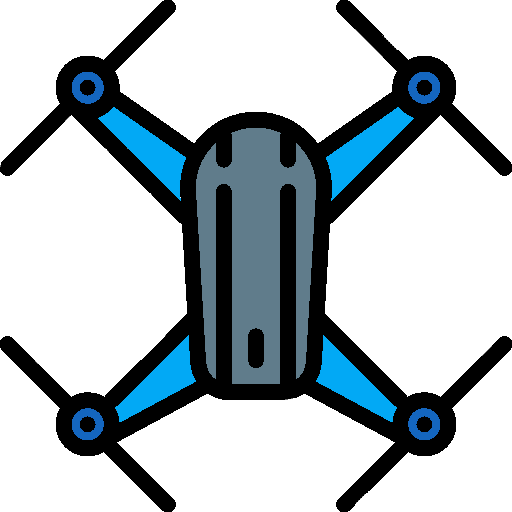 What are the different portable 3D scanners models available? 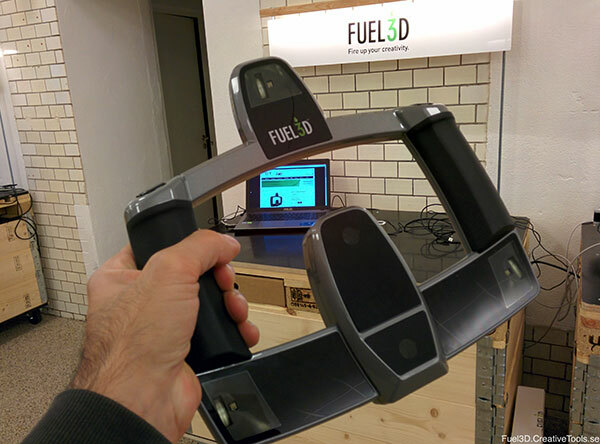 How much does a handheld 3D scanner cost? 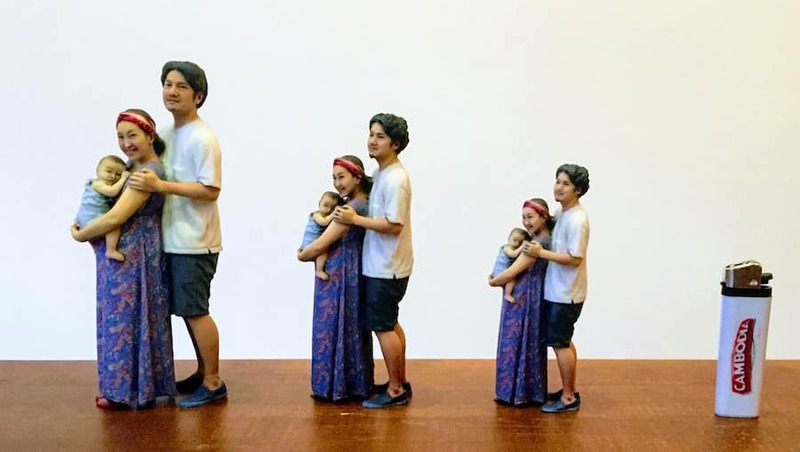 What are the best 3D scanning apps for smartphones? We put together a list of the best 3D scanner apps and we decided to include some easter eggs too. 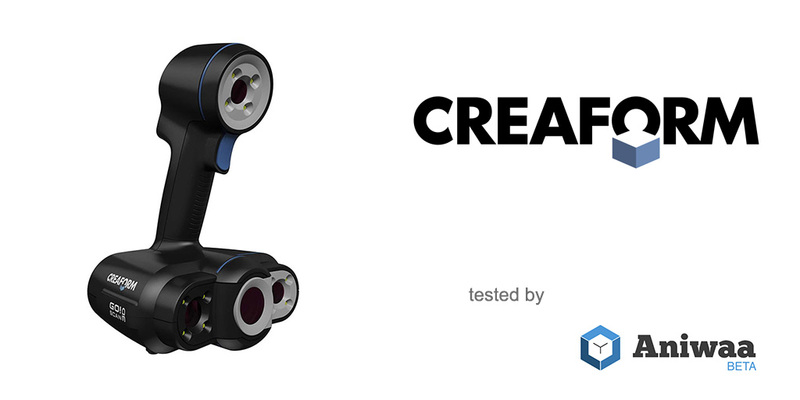 Creaform Go!SCAN 3D scanners form one of the best innovative solutions for product development, reverse engineering and more professional applications. 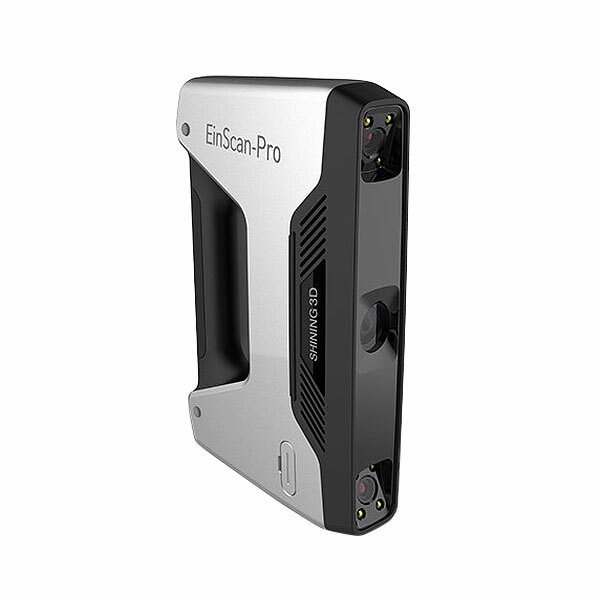 For most use cases this 3D scanner is one of the best price to performance ratio on the market. The DAVID SLS-3 is fast and precise. 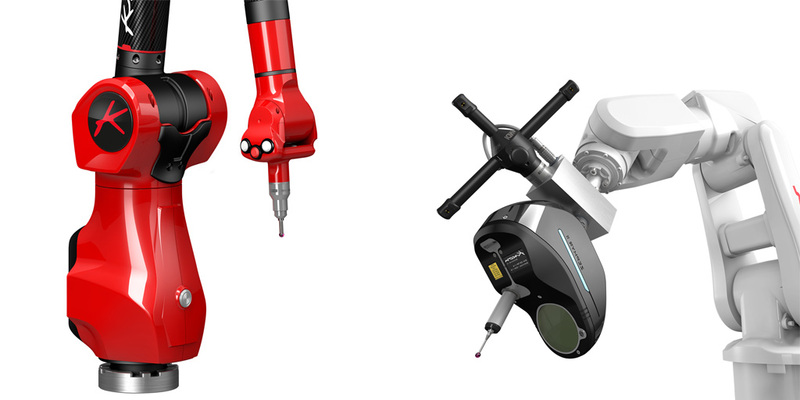 The Creaform HandySCAN 700 is a metrology grade solution for professionals who work in industrial environments. Yet, it is remarkably light and easy to use. The rise of 3D printing has created a vibrant and fast-growing community of users. 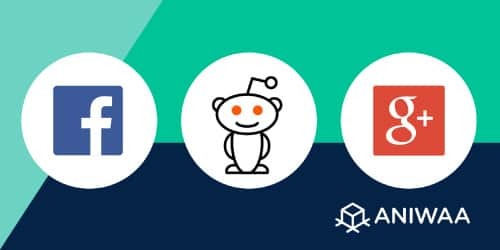 Discover the best 3D printing forums and online communities. 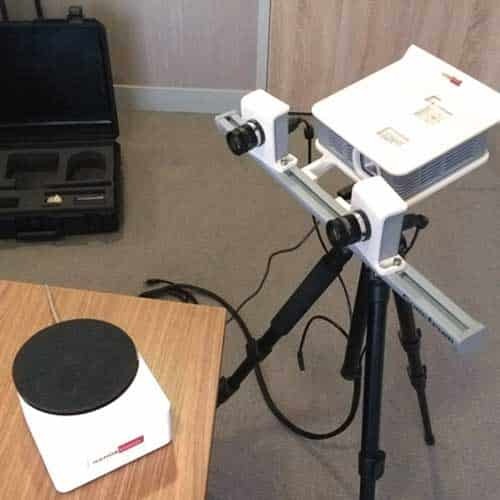 These 3D scanners are designed for the capture of medium and big size objects including cars, planes, military vehicles, boats, monuments, rooms, buildings. 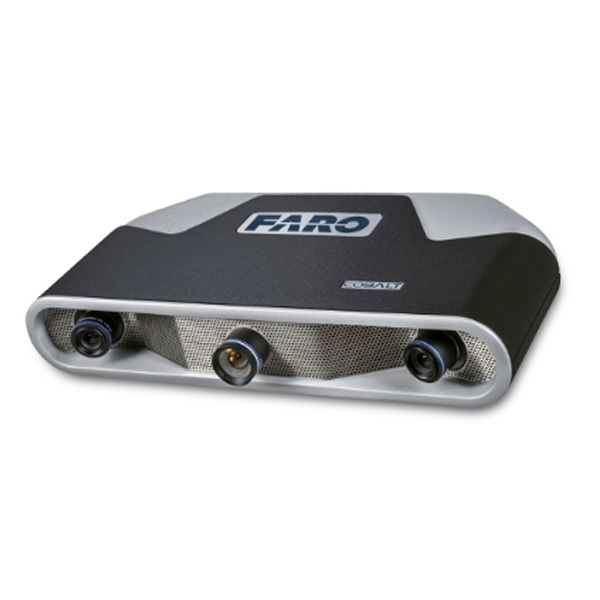 On january 14th 2016, FARO announced the availability of a new product called the FARO Cobalt 3D Imager. The company is specialized in the production of industrial grade machines for reverse engineering, metrology or quality control applications.